Perpetual – Grind Squad Terror! 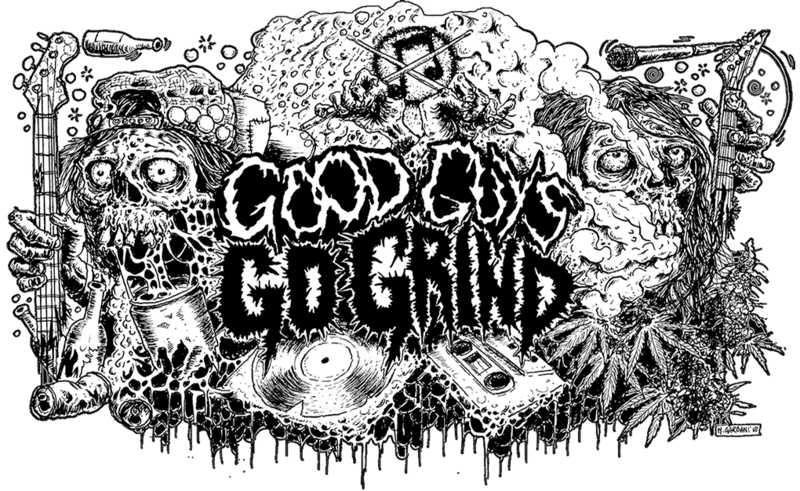 Malaysian grinders Perpetual just released their new album! Now you can listen it at bandcamp! Previous Previous post: Splatter Autopsy Protocols tapes!